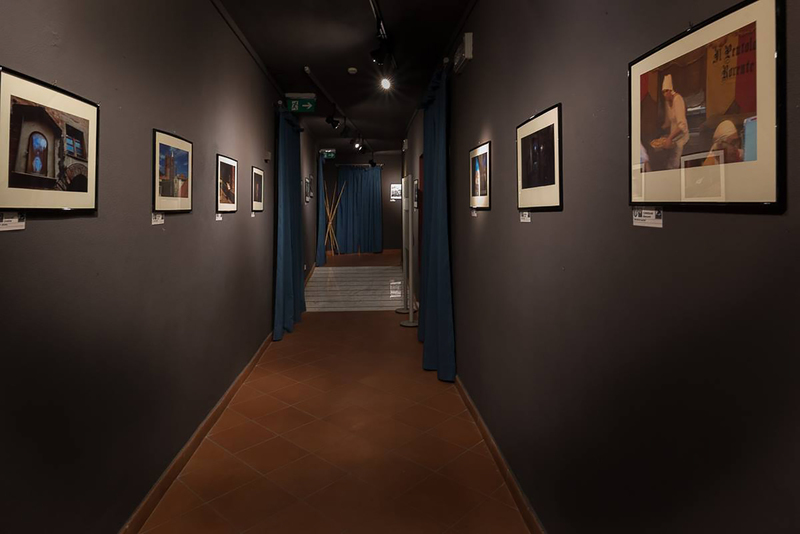 Fiap centre "Lumiere" was inaugurated the 29th july 2016 during the “Sangiorgio & Albenga Photography 2nd Edition” photo festival events. 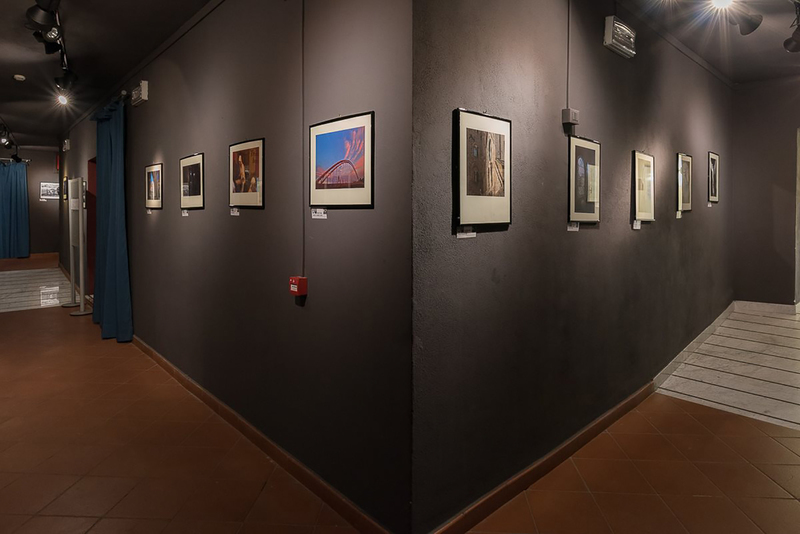 The Fiap photo gallery is located on the third floor of the Albenga culture building in the historical centre of the town. 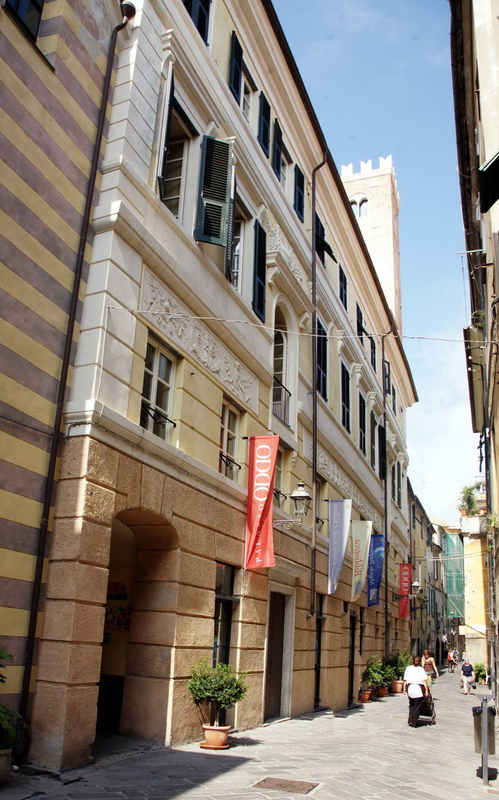 The city, of ancient roman and pre-roman origins, boasts a medieval appearance walled center. At the cerimony were present the Fiap president Mr. Riccardo Busi, the Fiap Vice President Mr. Joan Burges Martisella (Director of the FIAP World Exhibition Centres), the Fiap General Treasurer Mr. Herbert Gmeiner. 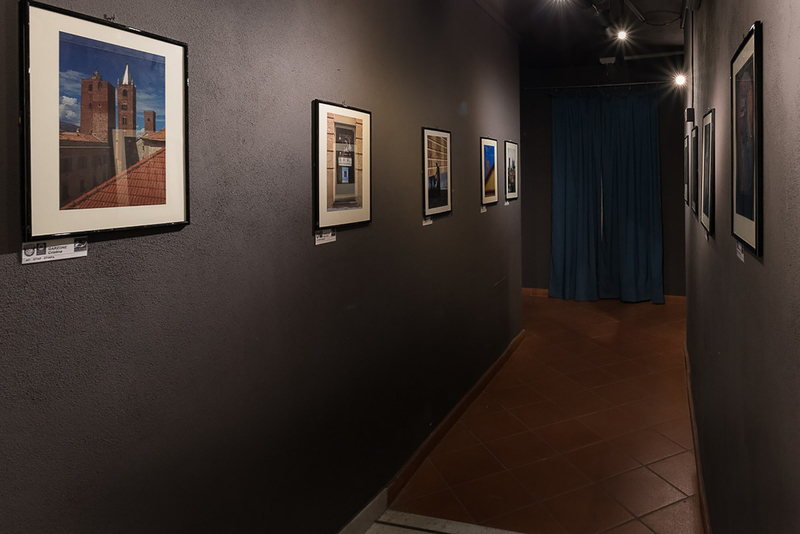 The exposure centre has started his activity by presenting the group exhibition of FIAP authors "Our Little World" with photos by: Bilir Reha, Brkic Branislav, Bani Angelo, Garzone Cristina, Bardossi Virgilio, Montini Giulio, Zurla Marco, Madeddu Bruno, Li Xiuping, Liao Xiaixi, Righeschi Enzo, Bernardeschi Valter, Favero Adriano, Alai Andrea, Busi Riccardo. 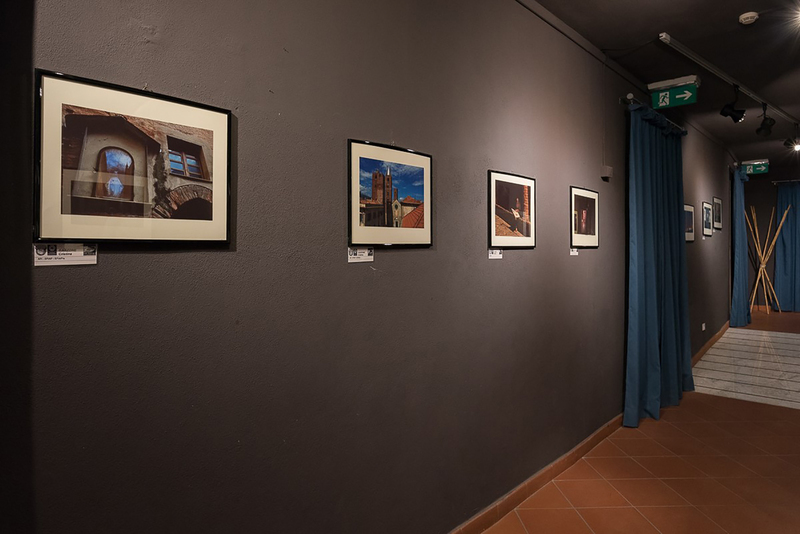 The exposure centre already held exhibitions since two years as exhibition Fiap Photo Gallery with the attendance at S&AIP 2014 and displaying the 2015 Italy-China Fiap photo show. Director of the exposure Fiap centre was named the President of Albenga S.Giorgio Photo Club Mr. Paolo Tavaroli AFIAP- ESFIAP.